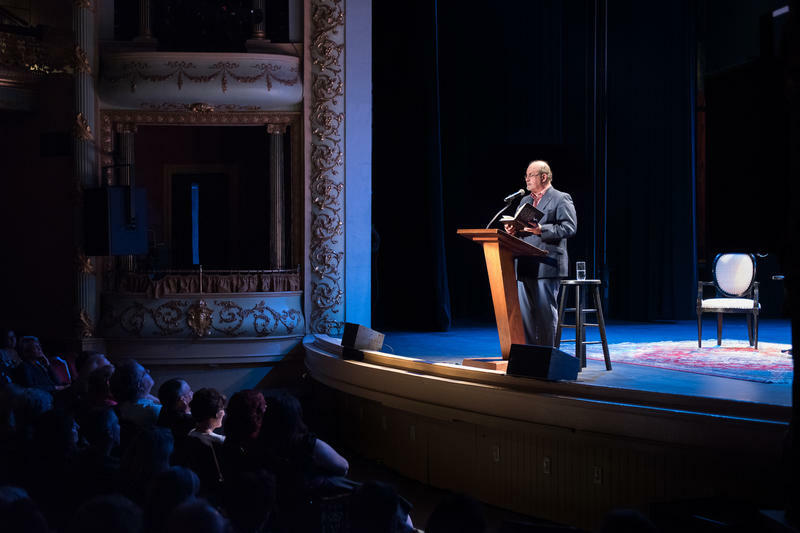 Today on Word of Mouth it's Writers on a New England Stage with Alexander McCall Smith, recorded live at The Music Hall in Portsmouth. Best known as the author of The No.1 Ladies' Detective Agency series, McCall Smith made his living for many years as an esteemed lawyer, medical law professor, and international authority on medical ethics and bioethics. He was born in what is now Zimbabwe, and helped found a law school in neighboring Botswana. It is there that he set his first novel about Precious Ramotswe, who brought the innate curiosity and traditional wisdom honed as a child in the Kalahari desert to bear as Botswana's first ever lady detective. Alexander McCall Smith joined us shortly after publication of The Woman Who Walked in Sunshine, the 16th novel in a series that's sold more than 20 million books worldwide and been translated into 40 languages. NHPR's Broadcast Sponsor for this edition of Writers on a New England Stage is Heinemann Publishing. Recently, the multi-talented poet/artist/rock legend Patti Smith joined us to discuss her latest memoir, M Train, for our program Writers on a New England Stage. Before the show, we sat down with Patti in the greenroom of the Music Hall to talk about her writing process. The conversation is part of a series we call the 10-Minute Writer's Workshop. 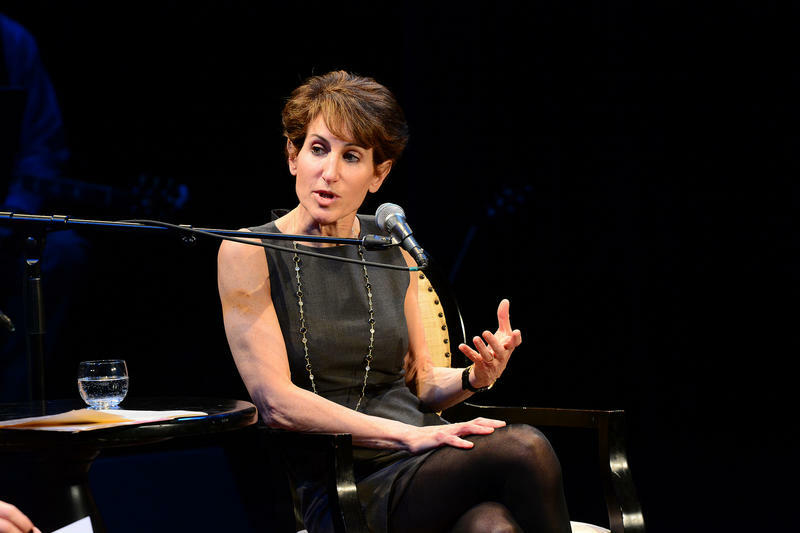 On today's show it's Writers on a New England Stage with Stacy Schiff, recorded live at the Music Hall in Portsmouth. The Pulitzer Prize-winning author of biographies of Mrs. Vladimir Nabokov, Benjamin Franklin, and Cleopatra, is known for discovering the real overlaid by popular mythologies. Her most recent book takes on the enduring fictions of one of the most confounding and hysterical events in American history: the Salem Witch Trials of 1692.